Japanese auto major Honda Motor Co on Wednesday showcased concepts of its electric vehicles, including Urban EV concept which would be the base for a new model to be launched in Europe first followed by Japan in 2020. The exhibits also include PCX Hybrid and PCX Electric which are currently under development based on its PCX scooter model. 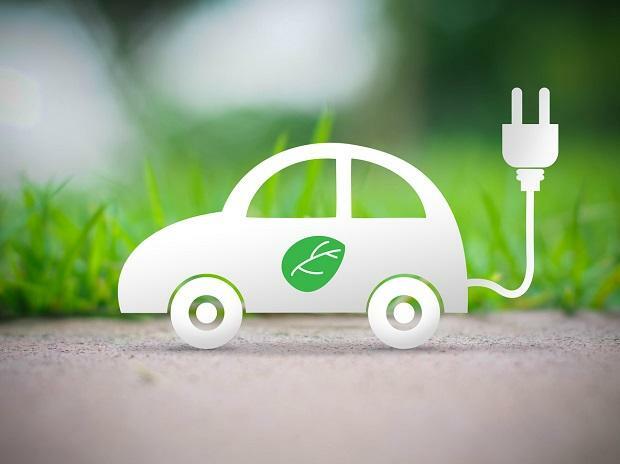 The company has not shared plans for launching models based on these concepts in India where the government has been pushing to go all-electric vehicles by 2030. "Last year we announced our intention to electrify two- thirds of global automobile sales by 2030 and we are evolving our products toward the realisation of this goal," Honda Motor CoCEO Takahiro Hachigo said here at the Tokyo Motor Show 2017. Introducing the company's concept models, he said Honda's Urban EV concept will be a city commuter equipped with interactive communication functions. "We are planning to begin sales of a new model based on this Urban EV concept first in Europe and then in Japan in 2020," Hachigo added. Honda also unveiled its Sports EV concept which is based on the same concept at the Urban EV concept. It also showcased an experimental motorcycle 'Honda Riding Assist e'. "This motorcycle self-balances and mitigates the risk of a fall during low speed riding and stopping," he said. One of the major attractions the company has at the auto show is Honda NeuV,an electric commuter vehicle concept. "The NeuV is equipped with artificial intelligence and automated driving technologies and makes judgements about the driver's state of stress based on facial expressions and/or tone of voice and provides assistance to driver to support safe driving," Hachigo said. Reiterating the role of hybrids towards eco-friendly mobility, he said, "We believe that plug-in hybrids will play a key role in this challenge and we therefore will introduce Clarity Plug-in hybrid, which we have already in North America this year, to the Japanese market in summer of 2018." Earlier, a senior official of Honda's Indian had said that a proper policy and road map for electric mobility in India is required for companies to consider launching their global electric vehicles in the country.